The olive tree has been cultivated since ancient times for olive oil, fine wood, olive leaf, and the olive fruit. 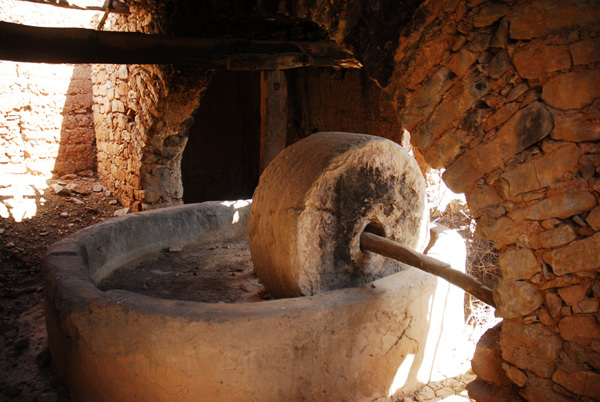 With an average annual production of over 95,000 tons, Morocco is the world’s 6th largest producer of olive oil. Over 90 percent of Moroccan olive oil is produced from the Picholine olive, recognized worldwide for its mild, yet full, fruity flavor and hint of bitterness. 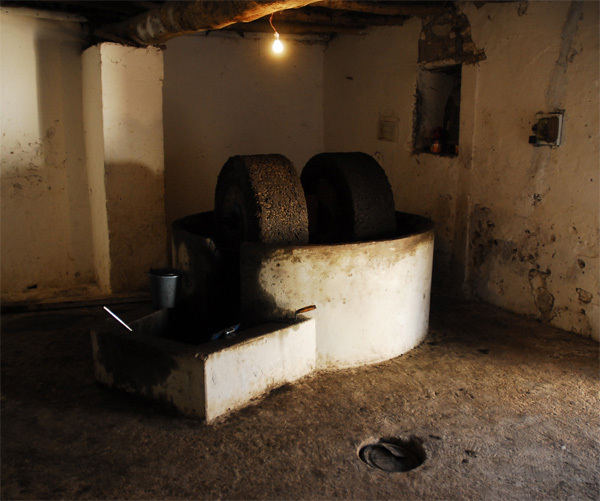 Less common for oil processing are also Haouzia, Menara, and other foreign olive varieties, which are also well-suited for the Moroccan climate. 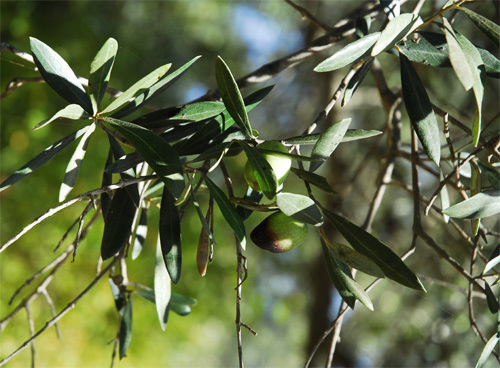 High-quality olive oil is best processed within 8-48 hours after the olives have been picked from the trees. Olives begin to oxidize immediately after harvest, which increases the acidity of the olive, and, therefore, the oil. On average, 75% of Moroccan olives are transformed into olive oil. The remainder are set aside for table olives. The olive tree and olive oil are mentioned seven times in the Quran, and the olive is praised as a precious fruit. Olive tree and olive oil health benefits have been propounded in Prophetic medicine. The Prophet Mohamed is reported to have said: "Take oil of olive and massage with it - it is a blessed tree" (Sunan al-Darimi, 69:103).